Ideal for any home or garden setting. Suitable for a variety of pedestrian entrances the Weston metal garden gate features an arched shaped profile combined with ball top finials to achieve a timeless appearance at an affordable price. Constructed from zinc plated solid steel materials to provide enhanced levels of protection against the UK elements this timeless garden gate design is further enhanced with a factory applied black powder coated paint finish making it durable, attractive and simply amazing value or money. Timeless design achieves a universal appeal. 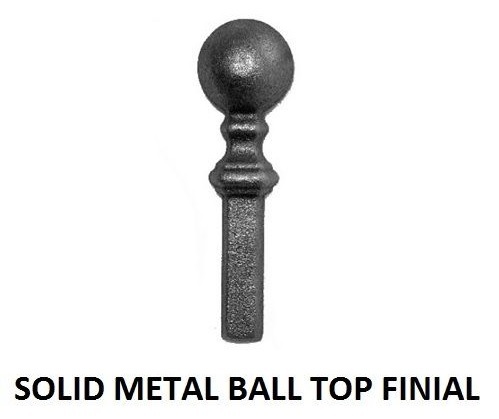 Ball top finials creates a subtle look. The Weston garden gate is constructed from zinc plated materials to ensure a prolonged lifespan. Manufactured to a high standard using 25mm x 8mm metal framework and 12mm solid infill bars. 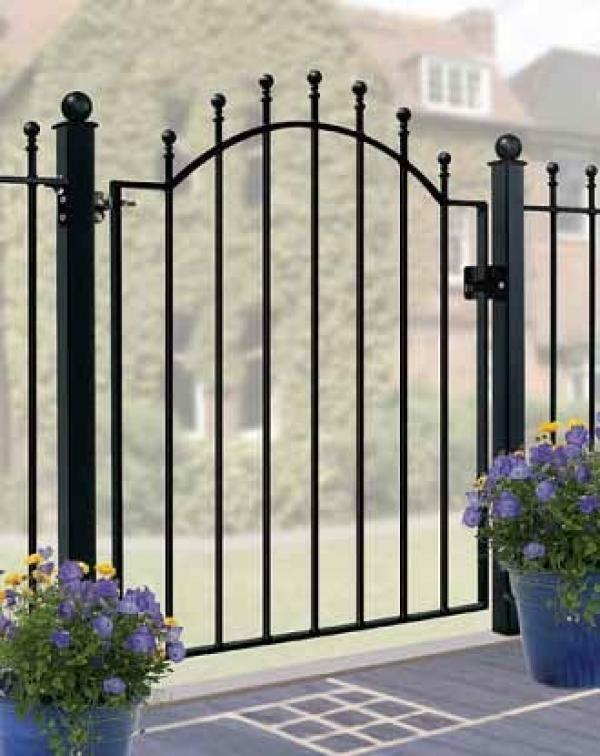 Weston wrought iron style metal garden gates have a low maintenance powder coated finish. 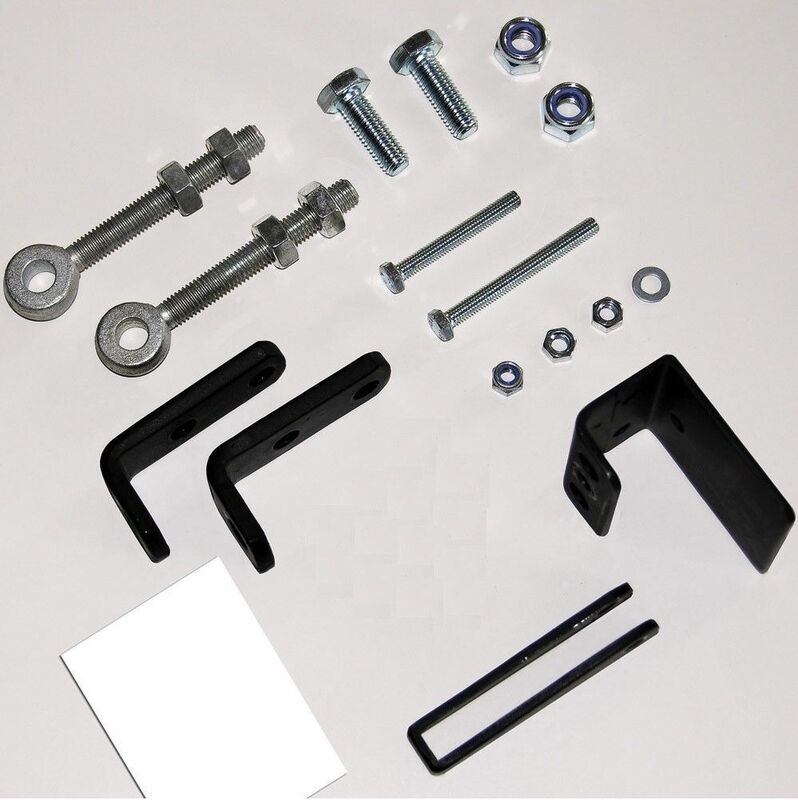 Supplied with hinges and latch as standard. 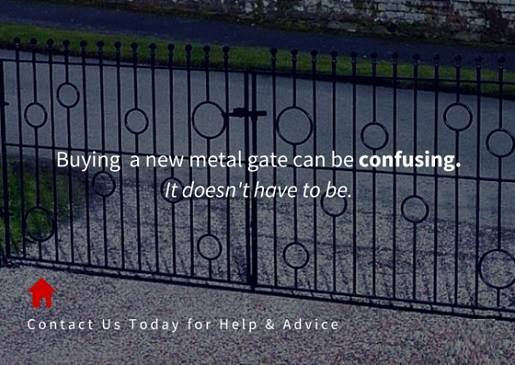 Do you need assistance selecting the correct size garden gates? Please contact us by phone or email and one of our friendly staff will be pleased to provide any assistance required. You will also find the answers to may common questions using our easy to understand measuring guide or FAQ page. 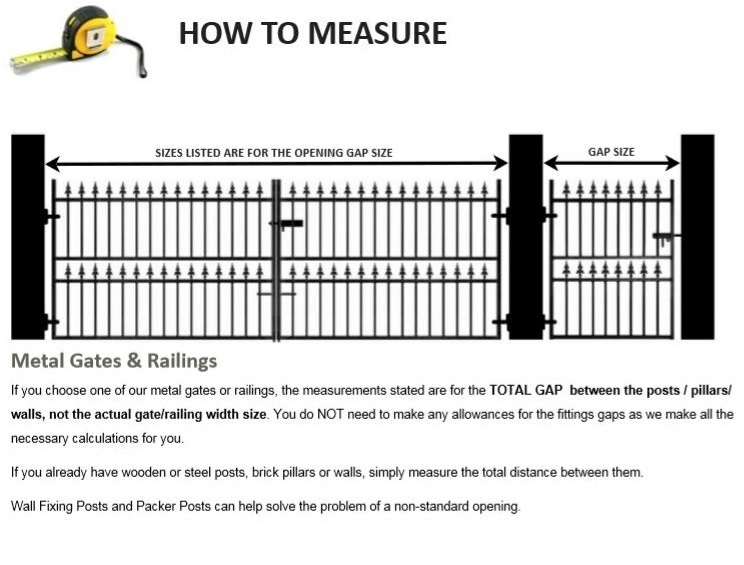 If you need to order metal posts as a means of support for the gate please choose from the following options detailed below.